My job at Game and Parks is always interesting and everyday is a learning experience (even with my 34 years of knowledge, HA!). Below is an example of that. Recently, I was forwarded an inquiry about a postcard a gentleman had come across of a train car with the name Nebraska Game and Fish Commission on it. I knew from working at the Ak-sar-ben Aquarium fisheries facility near Gretna many moons ago that this was indeed a fish car. 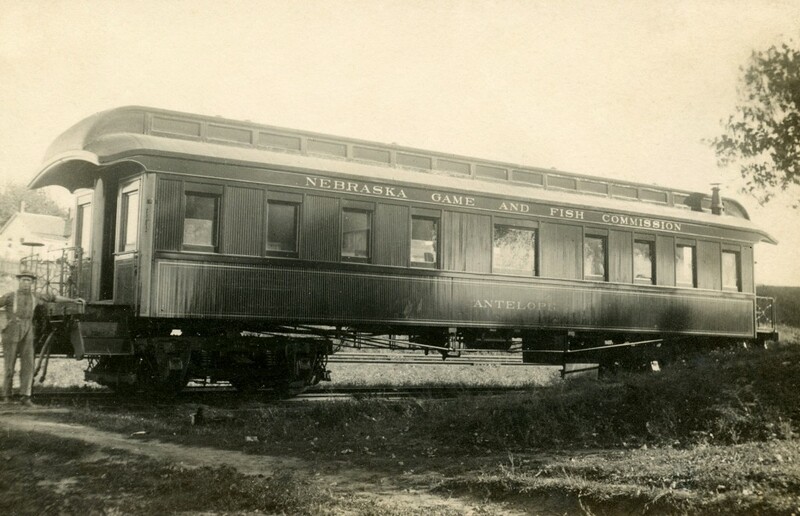 Interestingly, a rail car was purchased and used by the Nebraska Fish Commission (forerunner of our present-day Nebraska Game and Parks Commission) for the purpose of transporting fish for stocking across the state beginning in 1889. This first State Fish Car, labeled Antelope, traveled over Nebraska, and was stocked with all kinds of fish. By means of this, the streams, lakes and ponds were kept supplied with fish year-round. During 1901 and 1902 this car passed over a distance of 9,279 miles in its rounds of distribution. A second fish rail car – Angler, later named the Waltonian, was obtained by the agency in 1918 to replace the Antelope. This rail car was used to haul fish around the state for stocking in various waters until about 1931. After that time, specially-built trucks then took over for fish transport. To try to narrow down when this photograph was taken and when this fish car was used, you have to examine the names that the agency had during different time periods in history. 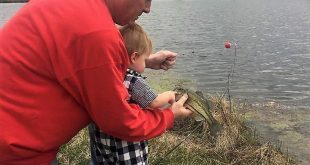 You already know that we were initially the Nebraska Fish Commission. But, in 1901, the Nebraska Fish Commission name was changed to the Nebraska Game and Fish Commission. The Antelope rail car with that agency name on the side of it was most likely used to haul fish for stocking around Nebraska from that year until about 1919 when there was another agency name change. That’s when the Bureau of Game and Fish was established under the Nebraska Agriculture Department. 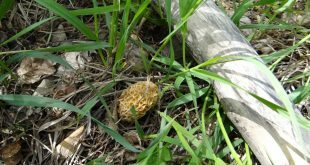 Then in 1929, the Nebraska Game, Forestation and Parks Commission was formed. We have been called the Nebraska Game and Parks Commission since 1967. So, our best guess as to when this rail car may have been used for hauling fish around the Cornhusker State, falls somewhere between 1901 and probably 1919 or 1929. Nebraska was not the only state that utilized rail cars for fish transport, other states did, too! The fish cars were not without accident or danger either. 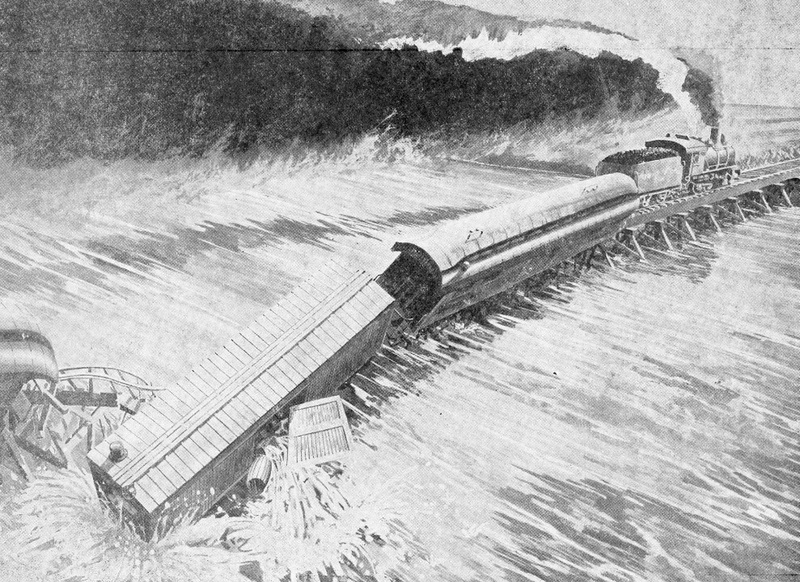 In the summer of 1873, approximately 300,000 fish, including striped bass, tautog, American eel, channel catfish, largemouth bass, American shad, brook trout, yellow perch, walleye, minnows, lobsters and oysters were accidentally planted in Nebraska’s Elkhorn River when a railroad bridge collapsed. Three people died in this mishap. The U. S. Fish Commission train was going from Massachusetts to California. Special thanks to Brian Garner for providing the neat pic and to Daryl Bauer and Don Gabelhouse, Jr. of our Game and Parks Fisheries Division for their work in furnishing key information. Now you know about the fish cars! Previous If you can’t beat ’em, Eat ’em!